Electrical engineers have to be flexible and quick with last-minute load changes and additions. SmartPlant® Electrical is fit for the job, with powerful capabilities such as design re-use, rules to check the design, cable management, and scenario-based design of distribution systems for cases like summer, winter, and start-up. 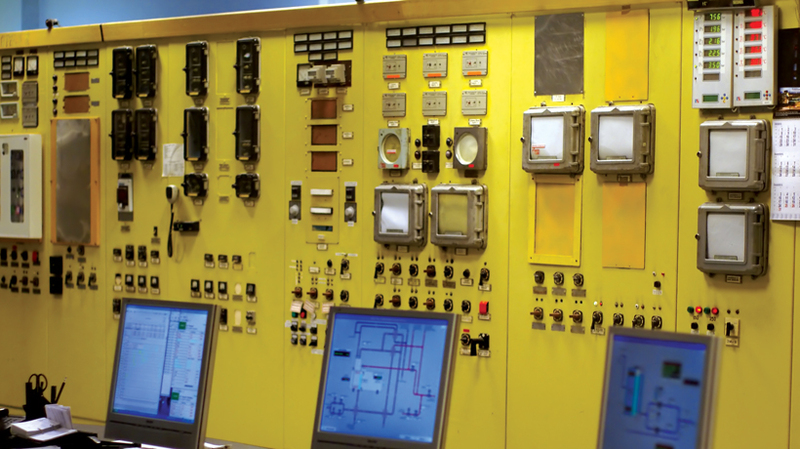 A safe and reliable power distribution system is fundamental. SmartPlant Electrical has helped design many projects of all sizes, from small to mega projects, successfully addressing the demands of design and operations. Design and maintain a safe, reliable power distribution system from load identification to plant startup. Fast-track project execution for engineering companies and lower operational risk for plant owners are keys to business success, and Intergraph can help you achieve these goals. Intergraph® SmartPlant® Electrical is a task-specific, rule-driven, and data-centric solution that helps you gain a competitive edge in the industry.